The Cal Exotic's First Time Mini Power Swirl is a velvety soft pleasure product designed for first time or experienced users. 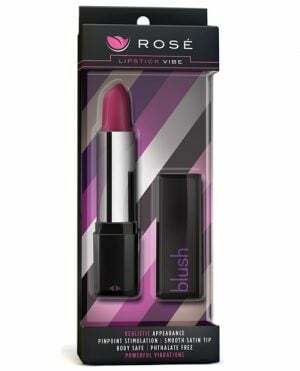 The vibe is velvety soft, power-packed, sensually swirled, and easy to use. It also features multiple speeds. Make it a memorable experience with the First Time Collection. ABS with PU Cote. Requires 1 AA battery. 4.5" x 1"/11.5 cm x 2.5 cm.